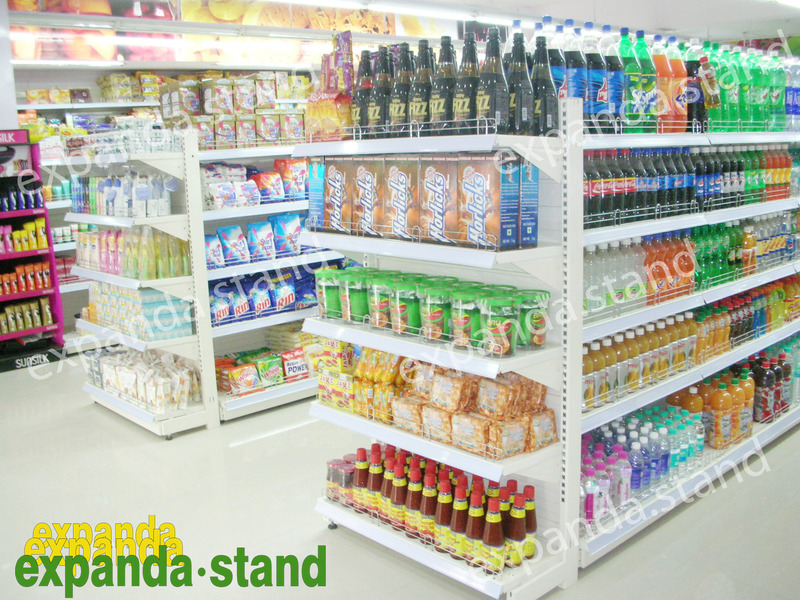 At Expanda Stand we offer a wide variety of supermarket shelving to make the most of the storage space and make it as appealing and productive as possible. 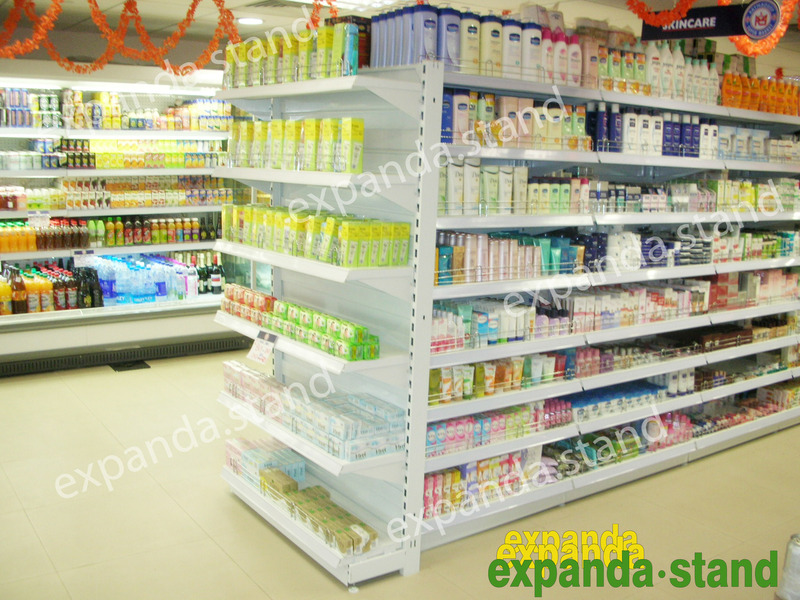 The wealth of knowledge gathered by us over 15+years in delivering a full range of services in design, manufacturing, and installation has made us an established and the leading supermarket racks manufacturer and supplier in the retail segment. 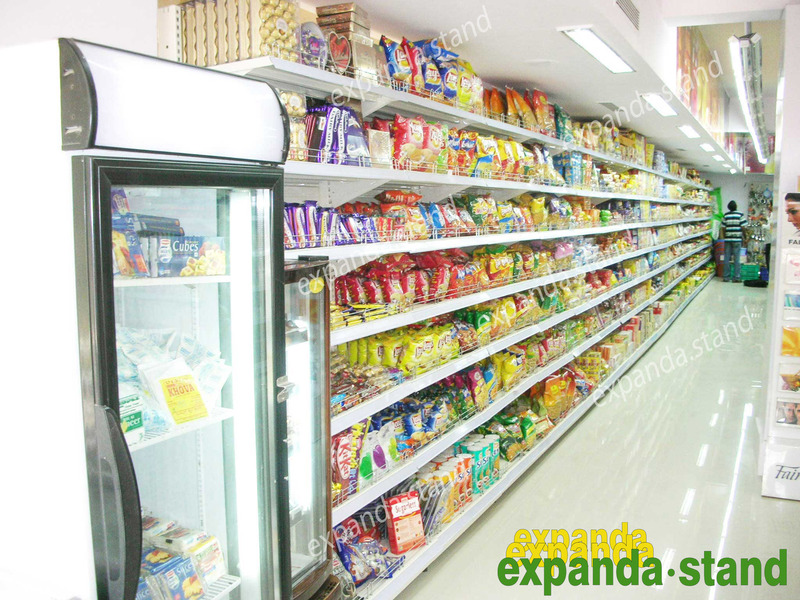 We are the pioneers in this industry offering the most ideal, versatile and reliable racks for supermarket both nationwide and worldwide. 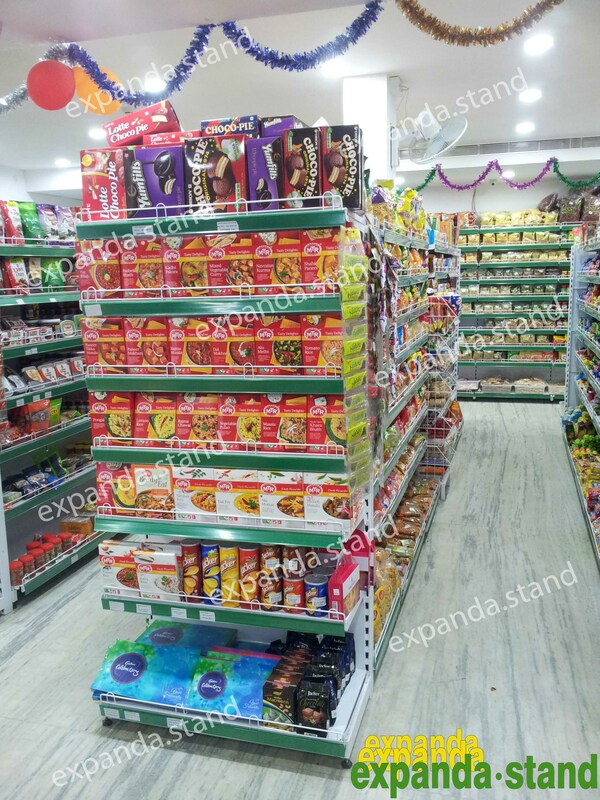 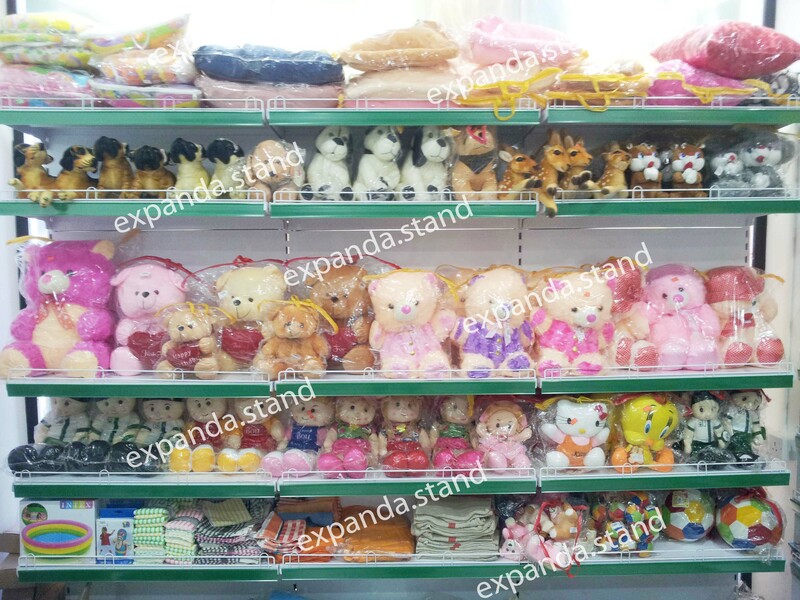 We assure the best quality and design by adding specialized fixtures, shelving and display units onto a modular standard shelving framework to create the best display solutions.Our supermarket display racks are appropriate to any retail environment from a small convenience store to big supermarkets and hypermarkets.We also have a proven record of supplying supermarket racks to more than 2000 retail outlets across India. 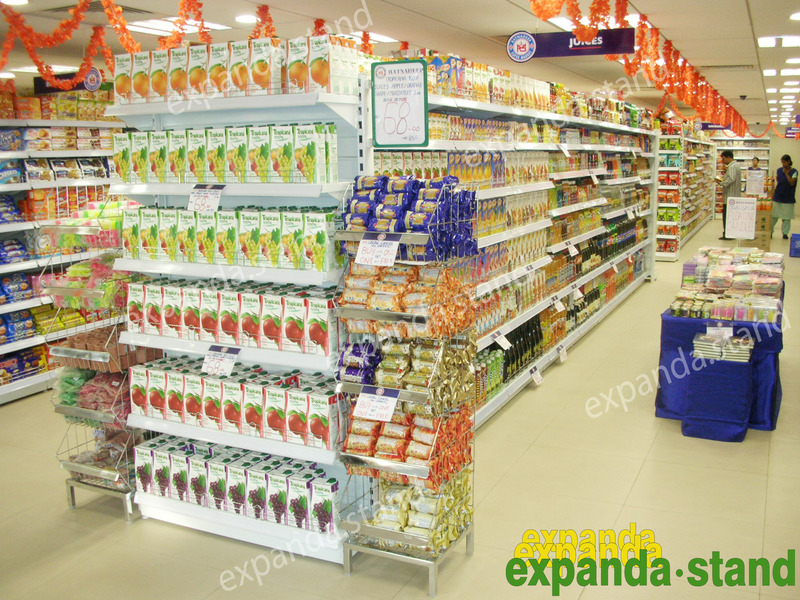 All our supermarket racks are manufactured taking into consideration the display and load requirements of the products and the most effective planogram for an efficient space utilization. 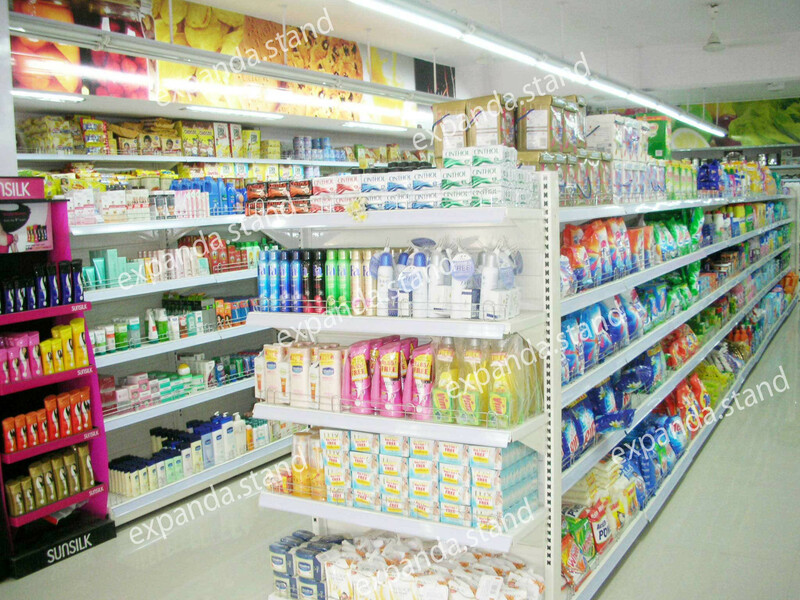 Perforated display racks and much more according to variegated display needs of our customer and to get the best out of the store layout. 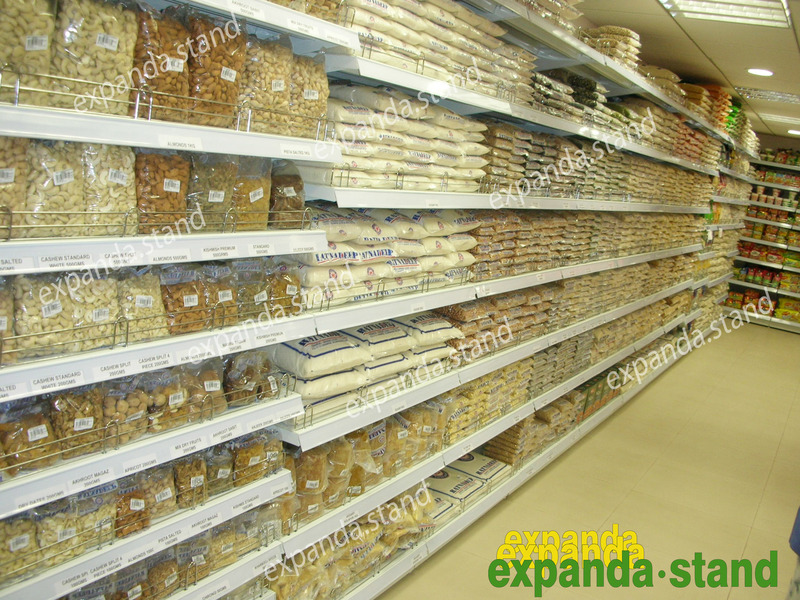 Why our supermarket racks are the perfect choice for your storage needs? 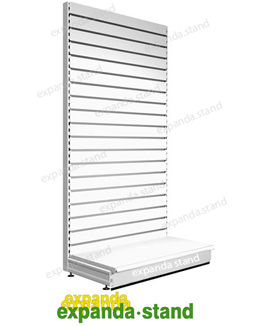 The most durable and dimensionally consistent racks manufactured with complete automatic CNC production line. 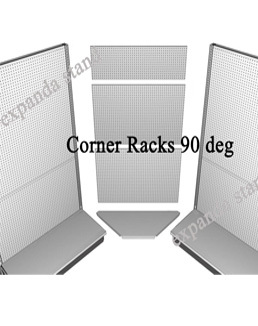 Absolutely safe and long-lasting racks for a supermarket as the racks are load-tested for durability. 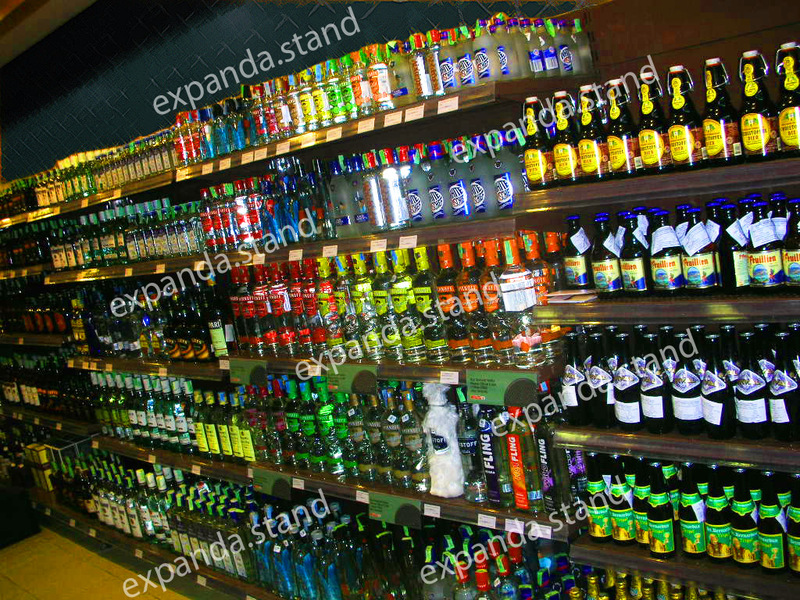 A wide range of colors and finish with high-end automation technology for powder coating to ensure long-lastingness and resistance to corrosion. 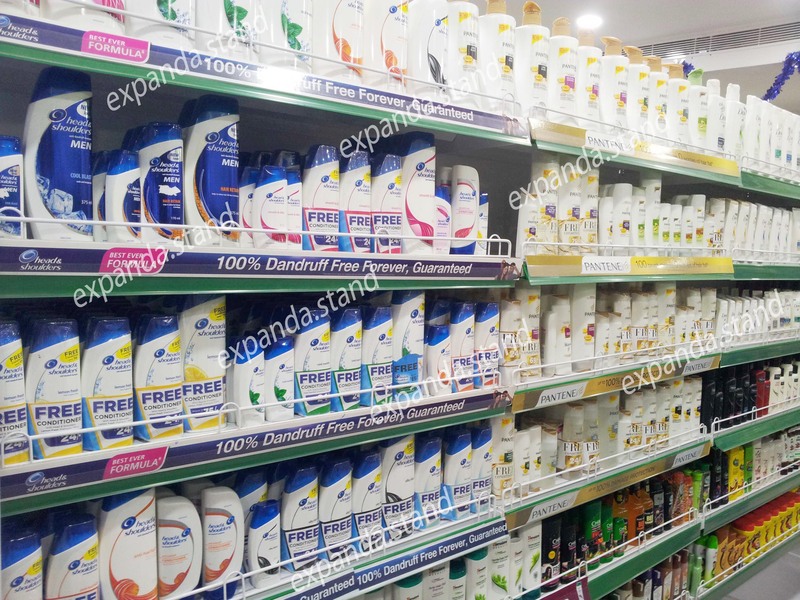 Versatile product merchandising products for easy inventory accounting. 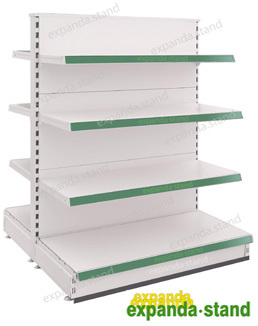 Supermarket Racks can be easily installed, augmented or dismantled at any point of time without many efforts as they are highly modular in construction. 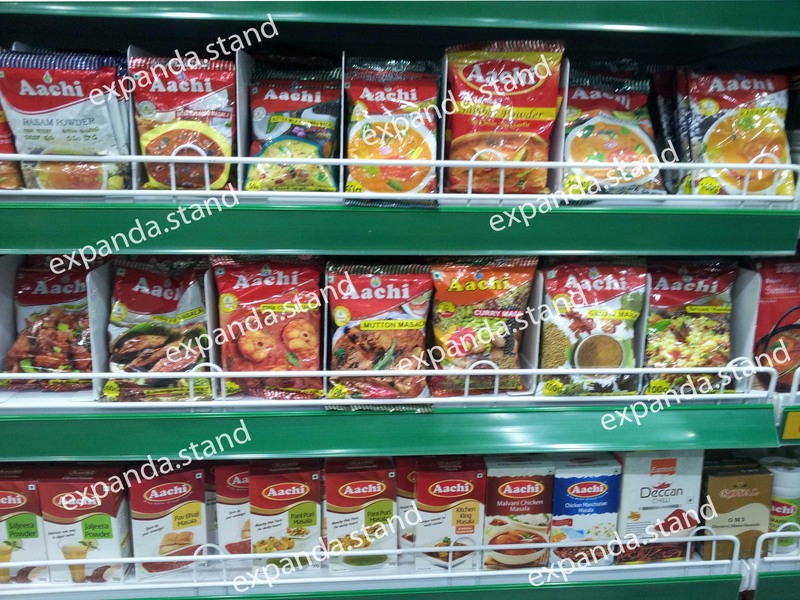 We are the preferred supermarket rack manufacturers for various segments – groceries, staples, fruits and vegetables, home needs, apparels, footwear, stationery, white goods, liquor and much more. 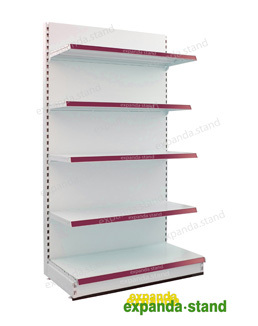 We also stock a variety of supermarket shelving accessories like data strips, shelf talkers, poster frames and much more visual merchanding and product merchandising products. 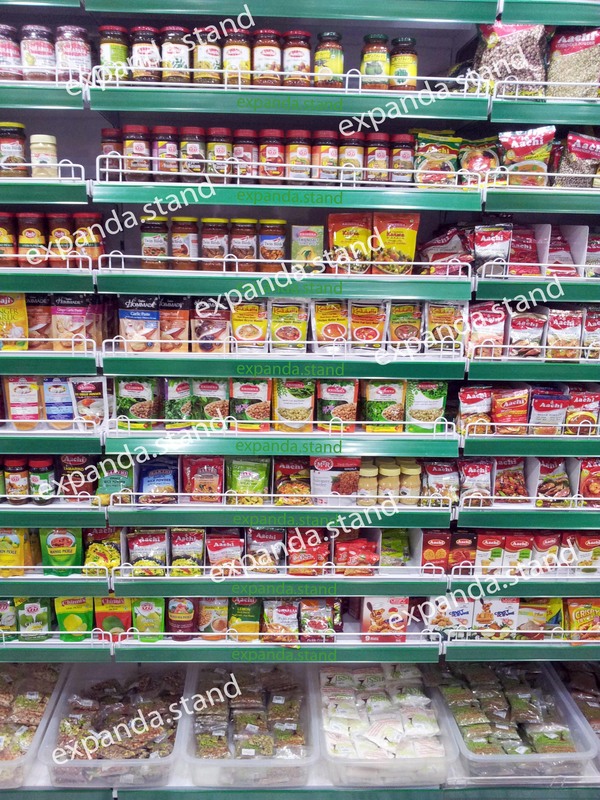 We are the also the leading supermarket racks manufacturers offering complete assistance and support to promote and drive sales of your core products.